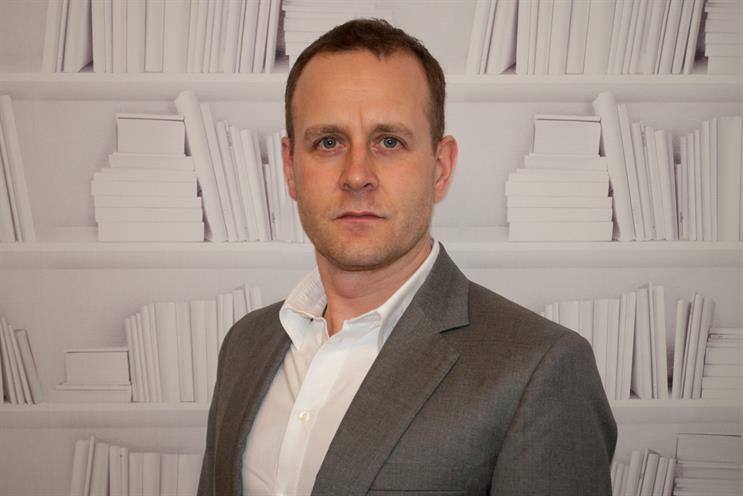 Havas is set to hire Chris Hirst, the chief executive of Grey London, for the same role at Havas Creative Group in the UK and Europe. In his new role Hirst will be responsible for all the Havas creative agencies, both in Europe and the UK. All the local leaders, including the UK co-managing partners of Club Havas, Martin Brooks and Daniel Floyed, will report to him. The Havas creative agencies include Havas Worldwide, the newly rebranded Helia network and Cake. Hirst will report to Andrew Benett, the global chief executive of Havas Worldwide and Havas Creative Group. Grey has gone through a revival in recent years and was named Campaign’s advertising network of the year in 2014. Last week it picked up the Vodafone account from sister shop Rainey Kelly Campbell Roalfe/Y&R. Ahead of Hirst’s departure, Grey has promoted Lucy Jameson, the chief strategy officer at Grey London, to UK chief executive. Hirst has been the chief executive of Grey since 2009, and was the managing director of the agency for six years before that. Earlier in his career he worked at Bartle Bogle Hegarty and Fallon London. Last month Havas brought together Work Club, the digital agency it bought last year, and its London ad agency in a new structure called Club Havas. The changes led to the departure of Russ Lidstone, the Havas Worldwide London chief executive. Club Havas is run by Brookes, the joint chief executive of Havas World Club, and Floyed, the global brand director of Havas Worldwide London, as co-managing partners. Jameson moved to Grey London as its chief strategy officer in June 2012. She was previously the executive strategy director at DDB UK. Havas was unavailable for comment.